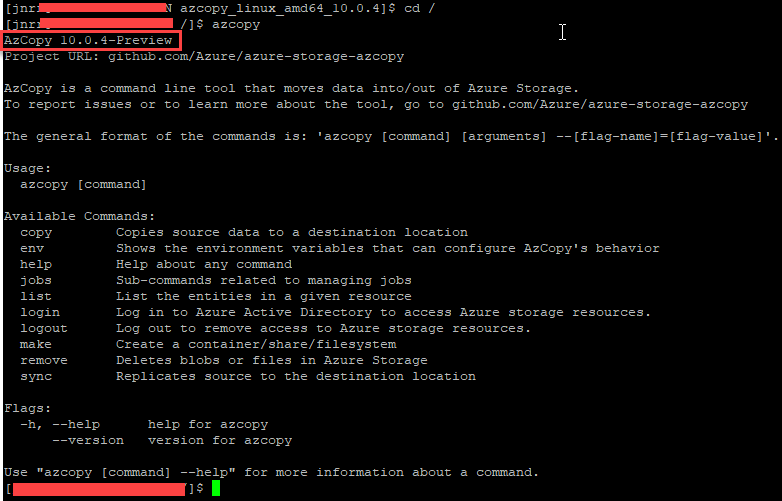 AzCopy v10 is a command line tool (CLI) for copying files between clients and Azure Blob. In previous versions the application had to be installed on the client machine. With v10 this is no longer required. AzCopy is now a single file that is downloaded and can be run standalone. Go here to download the correct version for your OS. This will show you which version you're running. If you have already installed a previous version of azcopy, this will be called unless you specify the full path to the new version. Alternatively, you can leave the old version and rename the new one to azcopy10. Or you can create an alias for the file and put in your ~/.bashrc_aliases file, see link here for info. See this link for example copy commands. Azure Blob is around a factor x3 cheaper than Azure Files, it doesn't have the current 5 TB limitation that Azure Files has (100 TB is in tech preview), and it has tiering (hot/cold/archive) to reduce storage prices even further. The problem is, though, that Blob is object storage and not block storage so if you need to mount Blob as a file system from e.g. a Linux server you have to put something in front of it. 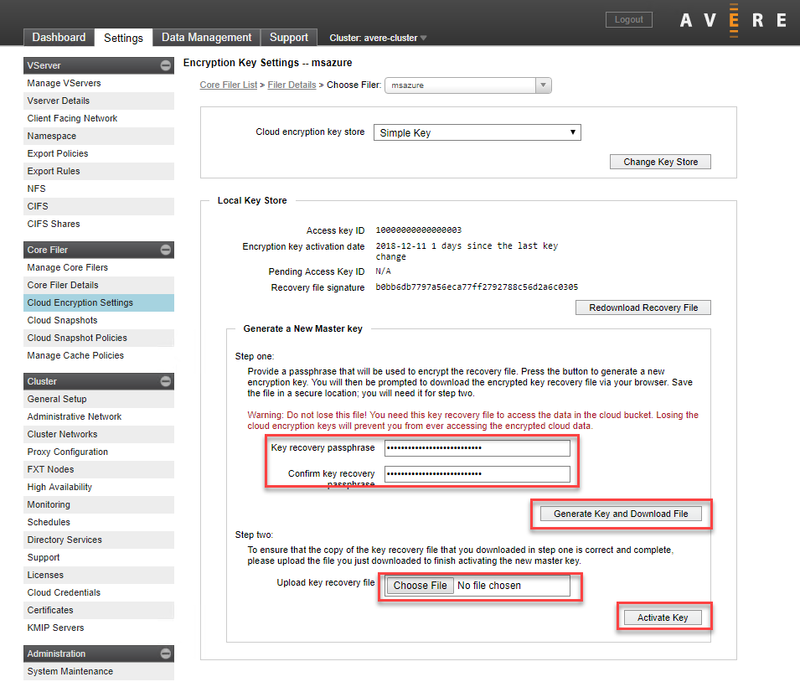 Avere and Blobfuse lets you do this. With Blofuse it's important to note that it's not 100% POSIX compliant, see link here for limitations. This means that linux permissions won't apply (chmod, chown) and symbolic links will not work either. We will be given full read/right permissions to the container (as the storage account key is used for authentication). As a side note, you can do copying of data from CLI with Azcopy v10 and Rclone but they work with their own set of commands and do not remote mount Blob as a folder or share. Note that to set this up you need an SSD disk or a dedicated portion of memory (as a cache) in the VM where you set this up. This example will show how to use memory as a ram cache. Also, you need to have a storage account created in MS Azure (that we will mount). This MS guide has been used to set up Blobfuse. Ubuntu 18.04 has been used in this setup but the guide shows how to use other OS'es as well. From here you can use cp or Rsync to copy files back and forth. At current client there is an aim to use Azure Blob for storing large amounts of data and also for processing this data in an HPC environment. A requirement from the users is that they can mount the storage as NFS shares in a POSIX compliant manner. The problem with this is that Blob is object storage and not block storage meaning that this feature isn't available out-of-the-box. We have tried different things such as Azcopy v10, Blobfuse (which mounts a Blob container as an NFS share, Rclone, Data Lake Storage Gen2 (currently in tech preview) and also we've tried looking at Azure Files as an alternative. Non of it really fulfills the above requirement. Avere claims at least to be able to solve the problem. Avere vFXT is sort of a cache layer that you can put in front of either Azure Blob but also on-prem storage solutions and is meant for high volume HPC environments (such as Grid Engine or Slurm). This guide will describe how to deploy Avere vFXT in Azure and connect to Azure Blob storage. 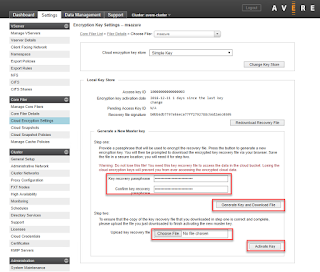 Avere consists of one controller VM and three (minimum) cache node VMs that run in a cluster. The controller VM is deployed from the Azure market place and the three cache VMs are deployed via a script that is run from the controller VM. This MS guide has been used in the process. MS recommends creating a separate subscription for the deployment, this is not required but is a nice-to-have to be able to isolate costs. You do however, need to have ownership rights of the subscription for part of the installation. Click Create and go through the deployment steps, this is pretty standard. 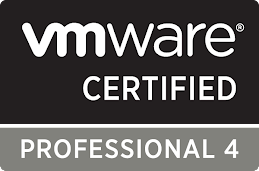 This will deploy the controller VM. Next, create a new storage account from the Azure portal that we will later connect to Avere as backend storage (also called "core filer"). This will generate a code and ask you to go to https://micorosoft.com/devicelogin and input the code. When done return the the ssh session. Then set the subscription ID. You can find that by searching for "subscriptions" in the Azure Portal. # I did not specify storage resource group as this is the same the default resource group above. I added the new storage account to that RG. # Your VNET and Subnet names. # The cluster name should be unique within the resource group. 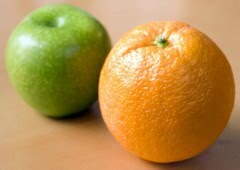 # Cluster sizing for VM and cache disks. This take around half hour to run and spins up the nodes and the management web portal. 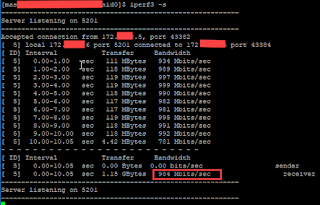 The output on screen will show you the IP address of the management server. Add a new password, click Generate Key and Download File. This will download a file. Click Choose File and upload the same file (it's a precaution) and the click Activate Key. It will take effect right away. Make sure you save the key (or certificate) and password as it's needed to access data in a restore or recovery situation. Next enable Support uploads. This is just a couple of steps, follow this link to do this. Log in to your client Linux (in this example) machine. It should be on the same network or at least be able to reach the Avere cluster. 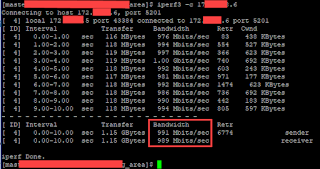 There are several ways to distribute the client load between the currently three deployed cache nodes. This is described here. However, for testing purposes you can also mount directly on the IP address of one of the nodes. The IP address can be found on the web portal under Settings -> Cluster Networks. And files you copy there will be cached for 10 mins and then asynchronously uploaded to Blob. Note that browsing the files in the Storage Explorer will show them in an encrypted and unreadable format. So files can only be accessed/read via Avere. Another note: To be able to have true POSIX compliance including proper ownership of files, a directory service is required e.g. Active Directory (the boxes have to be domain joined via LDAP). I was editing the /etc/sudoers file with nano on a linux VM (RHEL 7.5) in Azure trying to remove or disable being prompted for a password every time I sudo. Since on the Azure VMs you don't have the root password, then you're stuck as the regular user do not have permissions to edit the sudoers file and you can't sudo to root. You could mount the VM disk to another VM and then edit the file that way, but that is cumbersome. az vm run-command invoke --resource-group YOUR_RESOURCE_GROUP --name YOURVM --command-id RunShellScript --scripts "chmod 446 /etc/sudoers"
after edit, run the below command to configure default access to file. az vm run-command invoke --resource-group YOUR_RESOURCE_GROUP --name YOURVM --command-id RunShellScript --scripts "chmod 440 /etc/sudoers"
I got the fix from the following link. Note that the syntax has changed a bit. 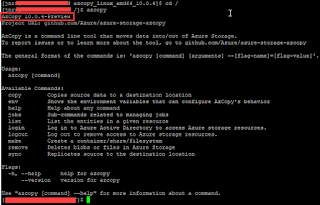 The useful thing about this command is that you can execute any command as root on your VMs as long as you have access to the Azure portal. This will open the file using vi editor and if you use wrong syntax you'll get a warning/error.